I wanted to look back on where Eric and I have traveled to since we've been married. Our first time on a plane together was our honeymoon and we have been traveling ever since! I actually used to hate flying, but Eric loves it, so he has slowly been helping my overcome my fears. I still don't love it, but I can handle it for the sake of adventure. Eric and I went the all-inclusive route for our honeymoon which was so perfect after all of the hoopla of wedding planning. We stayed at a Sandals resort and had a great time. 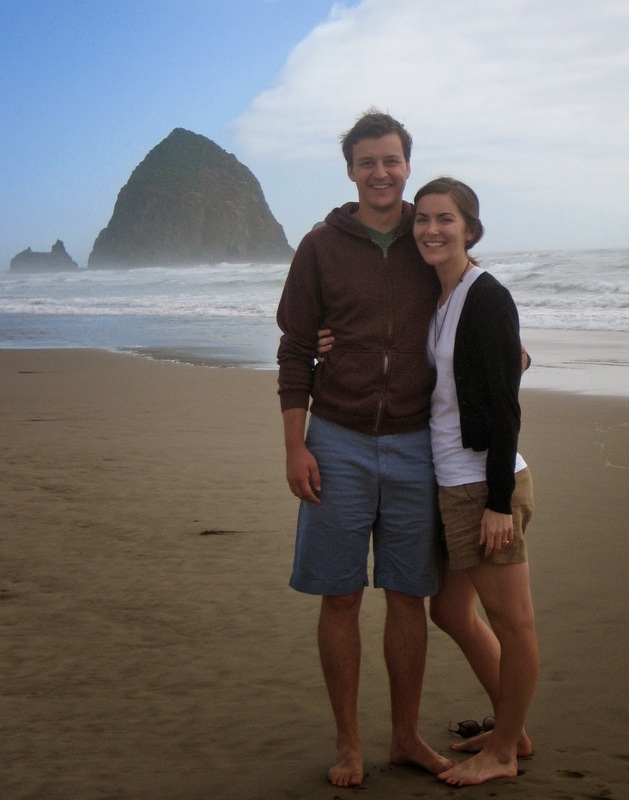 It was so much fun to travel with Eric for the first time - we had a great time! Oh and look at those baby faces! We traveled here for a friend's wedding and loved it! It is such a historical place, with so many cool places to see. We had a really fast weekend so we didn't get to see as much of it as we wanted to. Richmond, we'll be back! 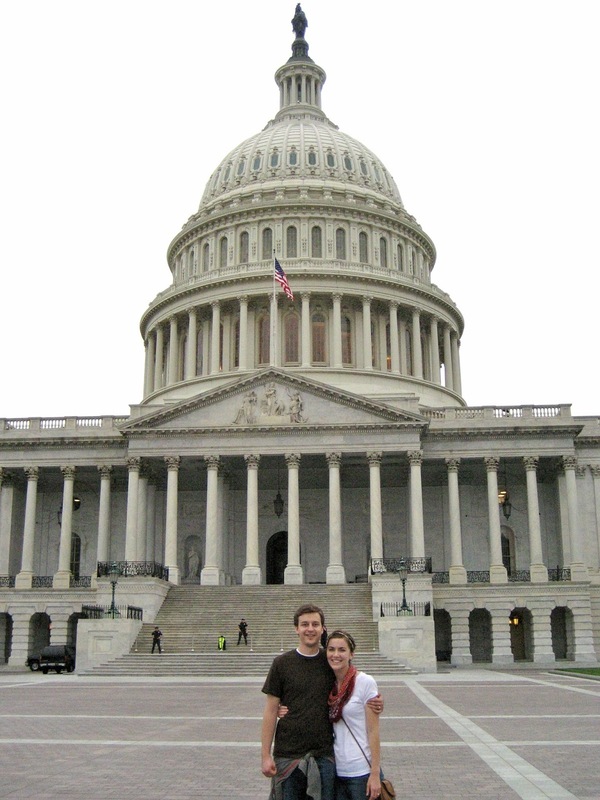 One of Eric's first work trips was to the DC area and I decided to meet him there since I had never been. We have a friend that works for a senator so we got an after hours tour of the capital, which was pretty cool. And of course we saw about a million monuments, as you should when you're in DC. Eric surprised me with a trip to the Wizarding World of Harry Potter for our second wedding anniversary. It might not seem like a romantic destination, but it made me so happy. I am pretty much obsessed with HP. I highly recommend it to anyone else who wants to name their daughter Hermione. This was probably one of my favorite trips Eric and I have ever taken. We visited some our great friends in Portland, then headed to north for a few days in Seattle and then a few days in Snoqualmie (which is basically a little town created around a gorgeous waterfall). The NW is absolutely gorgeous. We definitely left thinking, "we could live there." Oh man, Louisville is awesome. We visited some of Eric's college friends and had the best time. 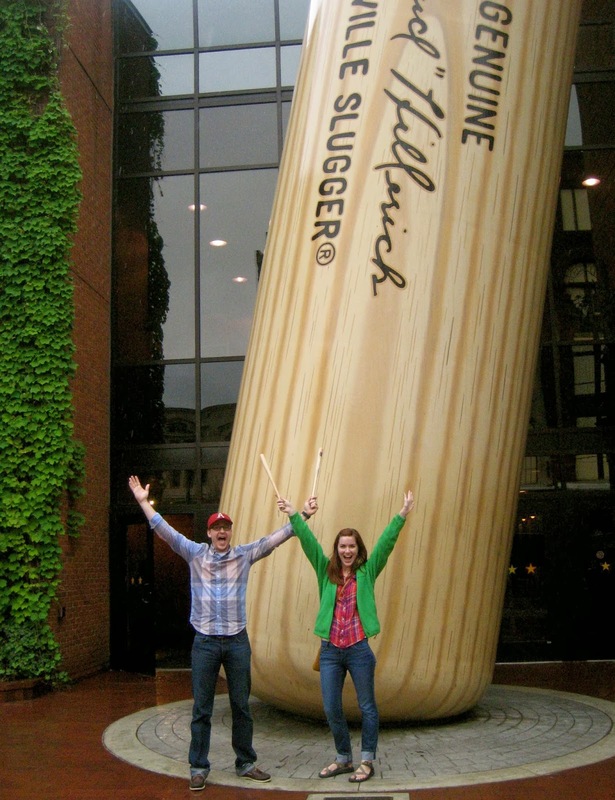 We went to the Louisville Slugger museum, took a Bourbon Tour and ate a lot of amazing food. Oh man, how do I even describe my relationship with Texas? My mom is from the Austin area, so we went there at least once a year growing up. Eric and I visit Dallas usually about twice a year these days (it's only about 3 hours away). We go often, but it's not our favorite state. Too much Texas pride, I think. But I mean, they have an IKEA. One of my bffs lives in Topeka, so we try to visit her and her husband once a year. I've spent plenty of time in Kansas (neighbor state!) - Kansas City and Lawrence are really cool. This picture is such a strange representation of Kansas, but it was taken in alleyway in KC. We did so much during this week-long trip. 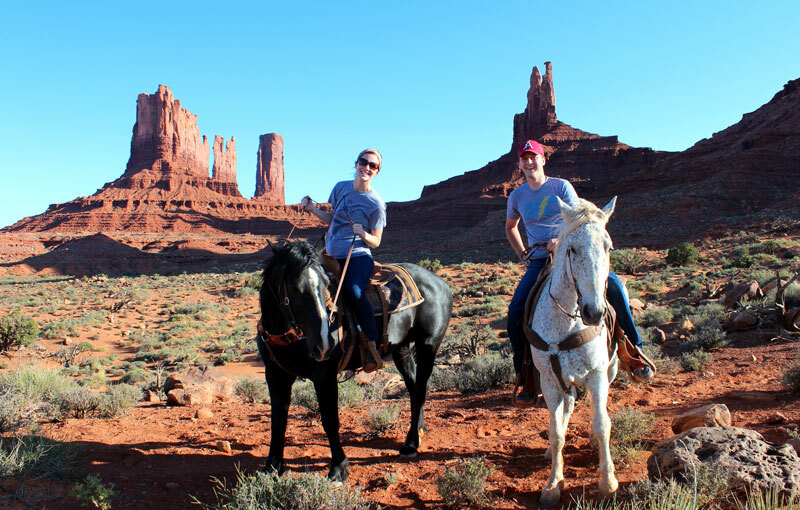 We went to the north rim of the Grand Canyon, rode horses through Monument Valley, took a tour of the Hoover Dam and stayed at an awesome hotel in Vegas. All of that was new to both Eric and I, so it was quite a special trip. We went with Eric's family to Breckenridge over New Year's last year. We have both spent lots of time in CO (Eric actually lived there for a little while), and we never get tired of it. It's the whole mountains, fresh air, beauty thing. I went to SD for a conference, so Eric met me there later in the week for a little getaway. We figured we would probably never make it to South Dakota again, so why not take advantage of it? Oh and we got to see Mount Rushmore, which is pretty awesome. Eric went to school in Arkansas, so we visit relatively often. I used to be an AR snob, but it turns out Northwest Arkansas is absolutely beautiful. This was the biggest trip Eric and I have ever taken together and it was WONDERFUL. We saved up for a while and it was completely worth it. I am so thankful we were able to make this happen. This trip was a celebration of our 5 year anniversary! Stay with friends. I am surprised at how many people prefer to stay in a hotel when they visit friends. Obviously, there are some circumstances that require that, but I say stay with friends as much as you can! We stay with friends every time we visit Texas, Arkansas or Kansas; but we also stayed with friends in Chicago, Louisville, Richmond and Portland. Yeah, we've slept on air mattresses before, but that is part of the adventure. And we're young - we'll get old and stuffy later. Take advantage of work trips. Neither one of us travel much for work, but when we do, we try to make it into a vacation. I mean, you're getting one flight and a hotel paid for. We will usually extend our trip into a weekend so we get plenty of time together. Go off season. We like to travel in November since that is when our wedding anniversary is and you can get some great deals on hotels and excursions. It's also (usually) not too cold yet, so we aren't miserable when we are walking around. We also have taken all of our big vacations (Europe, Las Vegas) mid-May because not everyone is out of school yet and it's still "off-season." Priceline is our best friend. We have stayed in some pretty swanky hotels when we've traveled, all thanks to Priceline (if you're not familiar, it is a site where you bid on hotels for a certain price, in a certain area). In DC we stayed in a $280/night hotel for $80 and in London we stayed in a $300/night hotel for $68. Ask for recommendations. This is pretty obvious, but definitely worth mentioning. I got some great recommendations for our trip to Europe through this blog, and through friends. We also use Trip Advisor to make sure we always stay at a good hotel and eat awesome food. Have a separate savings account for travel. This has been absolutely vital for us. We know exactly how much we have to spend over the course of a trip, and we never have to feel guilty about using money that is meant for something else. If you plan to travel often, I definitely recommend doing this. What are some of your recommendations for traveling inexpensively? Wow, you guys have been on so many awesome trips! Jim and I have really only driven roadtrips to places, but have tried to take advantage of it whenever we can. Because we both teach, we can't take that much time off during the school year, so we are thinking about doing an all-inclusive resort for our honeymoon probably some time the summer after getting married. I would love to travel that much! My husband and I are in our first year of marriage and while I really enjoyed our honeymoon, we stayed in the state (I would have loved to go some place like Jamaica, it just wasn't in our budget). I'm really hoping that as a 1 year anniversary treat we will have been able to save up the money to go somewhere exotic. Having a separate saving account for trips is a great idea! Oh my gosh, I was scrolling and reading...I think Kevin and I are copying you without even realizing it! We did florida for our honeymoon but the next year we did Chicago, we do Texas all the time, and we're going to Richmond, VA in JUNE! And plan to make a trip over to DC while we are there... crazy right?! oh yeah, and we're hoping to join my uncle in Colorado this Thanksgiving...it's crazy! Okay that IS crazy! We definitely think alike for sure! Unfortunately I don't have much Virginia advice... it was nearly 4 years ago so I don't remember that much :( And it was for a wedding so it was kind of a whirlwind weekend. We actually stayed with an older couple that was friends with the bride's family and they showed us around. I really liked it though - at least what I remember! Priceline is so awesome... the only thing is that you don't know what hotel you are bidding on. It sounds crazy, but you pick what "star rating" you want, the location you want and then pick a price. So if you pick a 4 or 5 start hotel you can't really go wrong because it will be super nice and in a great location. If the hotel accepts, you pay automatically so you can't back out. We have never had any trouble with it and have got some amazing deals! We always bid really low at first and then keep going up until someone accepts :) Maybe you can give it a shot for at least one night on your next trip. Let me know if you do! Congrats on the 5 years! I'm hoping one day to have a post like this (first I have to get married, but small details :P). I've always loved those pinterest projects using maps to designate places that you've been. I am super jealous of all of the places you have been!! Y'all have taken some really amazing trips! The hubs and I love to travel, but with law school it just isn't in the cards for us right now (another reason I hate law school). I love your trips - especially about having a separate saving account for trips! Love that! Ugh I completely understand! My husband is working on his MBA so our summer Europe trip was the last big hurrah before things got crazy. And they are definitely crazy :( I didn't mention this in the post, but we have also done a couple of "staycations" before - we will get a crazy good deal on a really nice hotel in our own city and then do a lot of exploring and activities that we never get around to. That is always a fun option if you aren't able to travel much! First of all, Happy 5 years!! My husband and I made traveling a priority before having a kiddo and haven't regretted one dollar spent! Those memories are priceless! My husband worked in Ireland for a year and a half and it was such a great time for us to travel Europe together (I stayed here, but visited often). I want to go to the Wizarding World of HP SO badly! You've given me lots of great traveling ideas here in the US! Okay, Laura this is so encouraging to hear! We've had friends that have had kids young and said "they'll travel when they're older" but that's not us at all! I would rather travel now when we are young and able to walk fast and up for doing anything. And yeah, we would have more in our savings account if we didn't go, but we have never gone into debt for our trips so I wouldn't change them either! Oooh Ireland is so amazing - that is so awesome that your husband got to live there! Aaaaand you definitely have to visit HP World - it really makes everything come alive! What a fun and helpful post! I am also not a fan of flying at all, but I am a big fan of the destination, so I try to keep that in mind while I'm hyperventilating on the plane. I was just telling my hubby we need to have a separate savings account just for travel and this confirms it. We are hoping to take a big trip after grad school in two years, so we're pinching those pennies! Our honeymoon was in Florida, and my husband surprised me and drove me to Orlando one day to take me to Harry Potter World! I loved it! HP is the best - I can rewatch those movies and reread those books over and over! You guys have had some many awesome looking trips (and matching awesome photos)! I loved my brief visit to Snoqualmie. So pretty! so fun to see all of your travels in one place! Wow, the list just kept going! This is so cool, and I'm so happy that you've been able to travel and see so much. I don't have travel tips other than to be safe! This was an awesome recap! We travel a lot for work, so I whole heartedly agree on taking advantage of work trips! and not only that, but work miles! It's to the point where I can fly anywhere with my husband for free, even if his own flight was paid for with miles! It makes work travel worth it! We've been to a lot of the same destinations - except Europe. 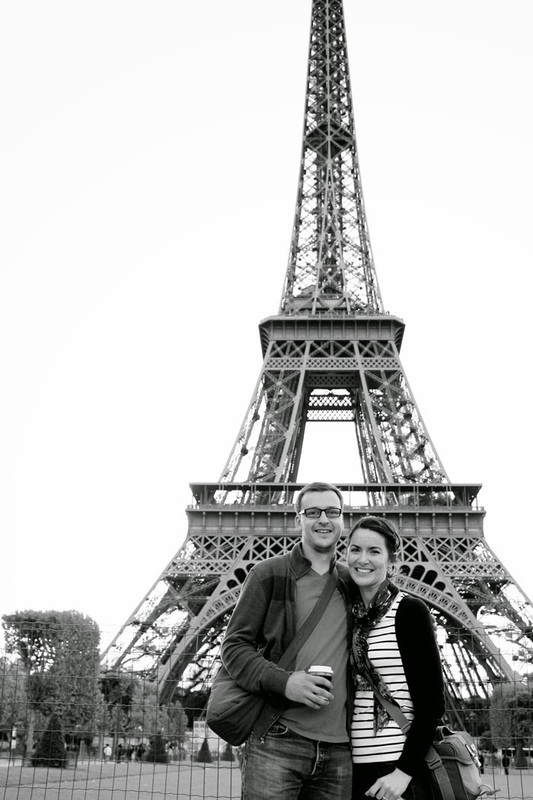 Very jealous of your Paris, London, Ireland trip - that's on our list for next year! And I grew up in Texas, San Antonio to be exact, so it will always be near and dear to me! But I know what you mean - California to me is like Texas to you. We go there a lot, but it's not one of my favorite states! Anyway - this was so fun to read - thanks for sharing! Belated anniversary wishes Ashley. Loved the photo recap, I might do something similar for my 3rd anniv next month :D Travelling is the best! I need to checkout priceline. Impressive list! And great tips! so much fun traveling! I have been wanting to travel more so i'm hoping we'll be able to after our wedding too. once the wedding is behind us, we'll hopefully have more time and money. even more local trips would be great! You guys have been to so many amazing places!! I am incredibly envious of the HP world and the London trip! I am trying to get Tyler to take a trip there this April! We've been saving money for it for the past year, but now that we are engaged we're also trying to save up our vacation days for a long honeymoon! Ashley, I absolutely loved reading this. You guys are a great couple who of course had their ups and downs, but mostly ups from what I can tell. You have traveled to quite a few places also. Loved seeing the photos and I'm slightly jealous. I wish you two a Lifetime of Happiness and Beautiful Babies whenever you decide on a family! And next time you post an OOTD, please stop by the blog because today on January 29th I am hosting the first link up ever. I'd love for you to link up. Wow!! You guys have seriously been all over! 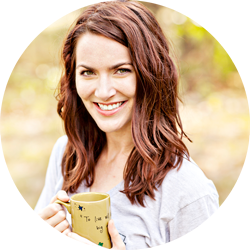 I can tell traveling is a big priority for you--and as for staying with people you know, that's a great strategy. We often stay with relatives--between Angel and I we have close family members in at least 5 states, so that's helpful! hubby and I have been married for almost 5 years :) It's so lovely that you both love to travel together. loved seeing all your photos and all the different places. Next up....come visit NC! (shameful plug, lol). Saw you on the link-up for Five on Friday and came across this post! You have done some amazing traveling... I'm so jealous! I live in Chicago and am glad you liked it! Definitely come during the summer some time with all of the free activities that happen! love this post - so jealous of all of your travelling! Europe is next on our list, after we go home (australia) in june. i find it funny that you loved Louisville, if I didn't live here I doubt I would visit! Its nice to see it from someone else's point of view though.